Offering you a complete choice of products which include Best Goggles Sunglasses, Madrasi Saunf, Punjabi Chuda, Ladies Fashionable Jewellery, Bike Cover and Wedding Bangles. 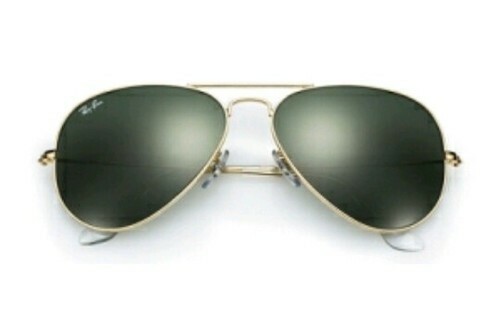 It's so gud sunglasses.. Nd quality is best. Brand S. R.V INTERNATIONAL CO.
Best quality in tha best rate.. Wholesale price.. This product is bike cover.. Nd is quality is gud..